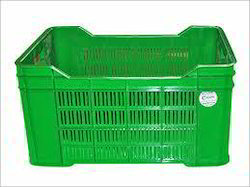 Incepted in the year 2006, we, Aura Corporation is actively engaged in manufacturing, trading, exporting, importing and supplying a broad array of high-quality Lunch Boxes, Drinking Bottle, Plastic Skull Mug, Kids Plastic Cup, Plastic Compass Box, Utility House Ware Products and many more. These offered assortments are designed by taking high-grade components as per the well-defined industry norms. Our offered ranges of products are broadly demanded among the clients for their unique attributes like strong construction, high durability and optimum quality. We are offering these products as per the client specific need at the nominal market price range.